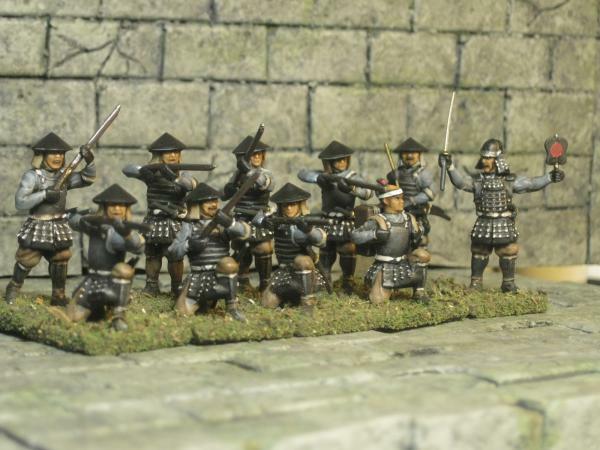 » Topic: The last of Uesugi's arquebus are finished. 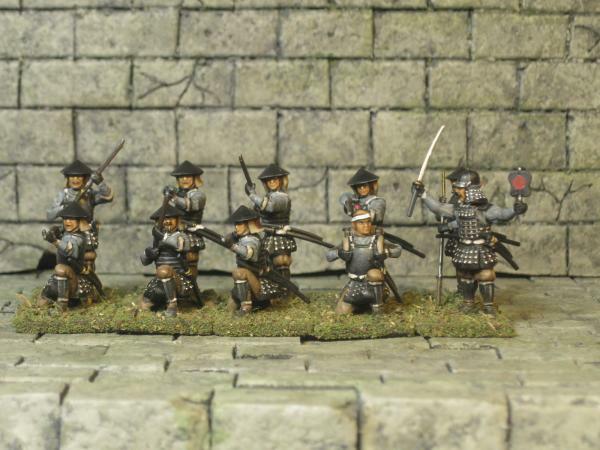 The last of Uesugi's arquebus are finished. 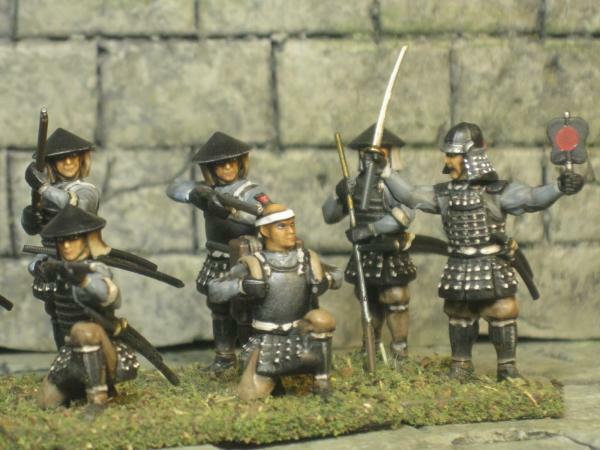 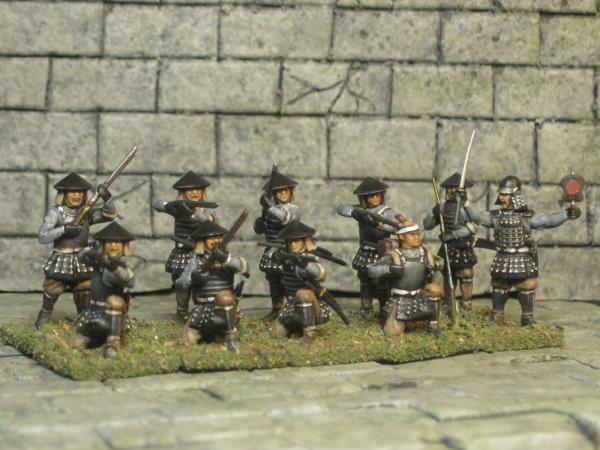 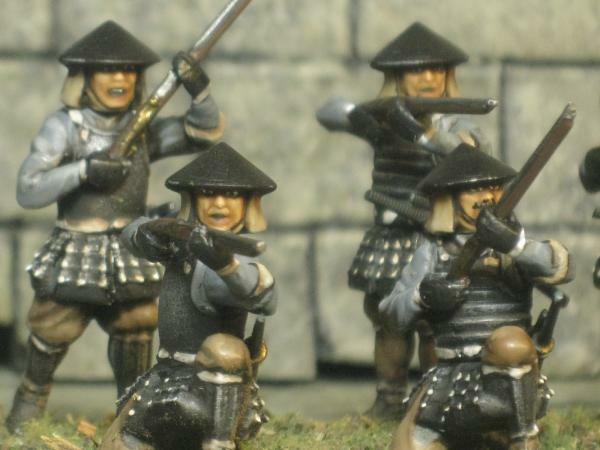 Home › Forums › Painting in Tabletop Gaming › The last of Uesugi's arquebus are finished. 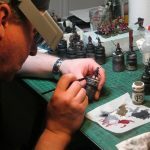 This topic contains 0 replies, has 1 voice, and was last updated by alfonsothetraitor 4 days, 21 hours ago.